Your mental health is just as important as your physical health, and most people who are aware of this take the steps they need to remain happy and fulfilled. Whether that takes the form of three guided meditation sessions a day, or just a bath every now and again for some ‘me time’ is up to you. However, these steps tend to be taken on your own time, despite the fact that you spend half your day at work. 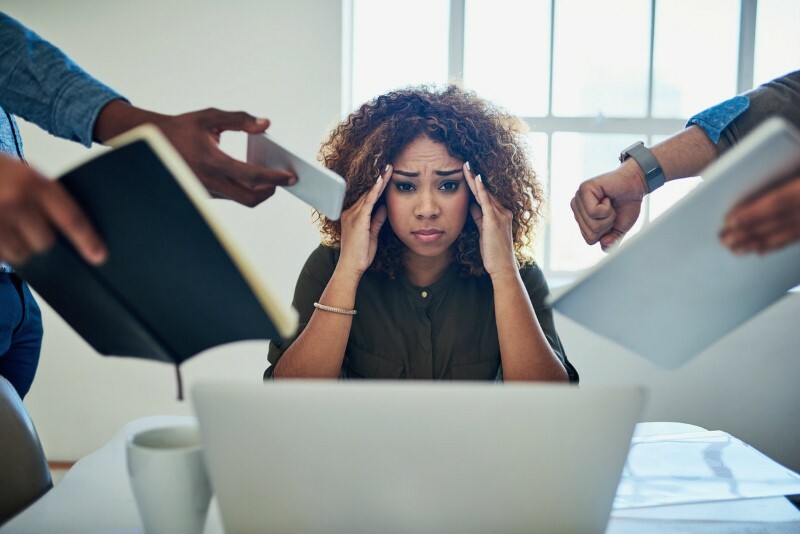 Not only does this tend to be a neglected period when it comes to self-care, but it also contributes significantly to the amount of stress in your life, and often leads to its own mental health issues. The nine-to-five work day has been standard for a while now – especially within office jobs – but it isn’t the best thing for mental health. 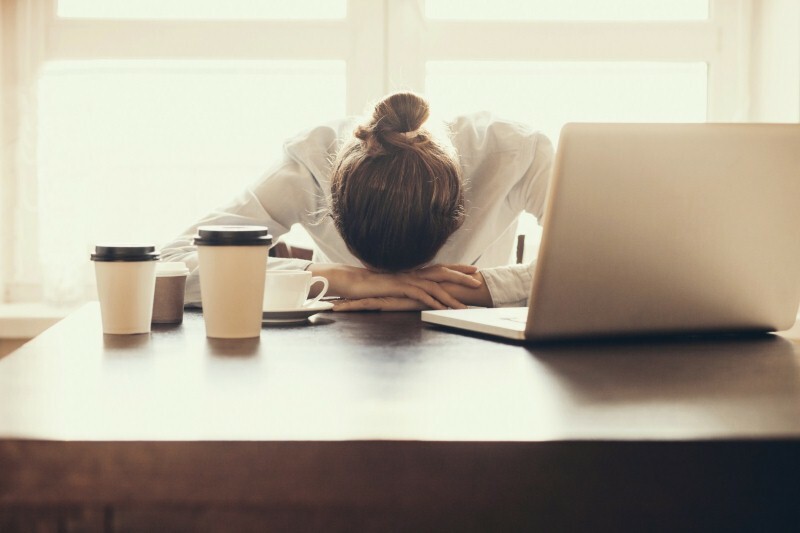 In fact, any kind of set working hours are generally too restrictive to meet the needs of someone dealing with excessive stress, anxiety or depression. Asking your boss to be able to work more flexible hours could be the answer. For example, if you are dealing with depression and find it difficult to get up in the morning, worrying about making it to work for nine is only going to make things worse. Having the freedom to start and finish late will reduce the amount of stress this causes. Having the option to work from home can also be helpful, although this is something you need to be careful with. Spending your entire work life on your own at home is isolating, and not the best option for mental health, but being able to spend a day or two doing your job from the comfort of your living room now and again can be extremely helpful when things get too much. This might seem like an odd thing to ask your boss for, especially regarding mental health, but it plays a large part in helping with stress and mood. 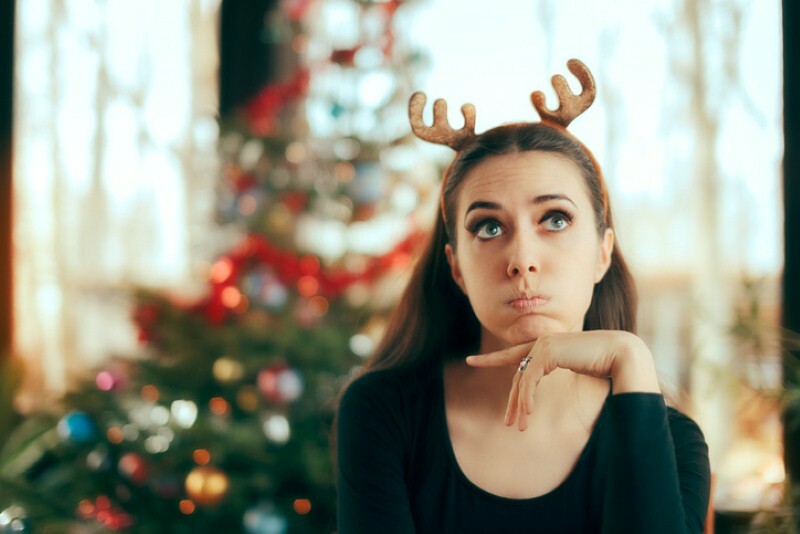 If you are dehydrated or missing certain nutrients, or eating junk food that causes energy spikes and crashes, you will end up feeling worse overall, and negative moods will affect you more strongly. You don’t have to ask for a gourmet restaurant in the middle of your office to make your workplace better in this regard. Drinking water is one of the most important aspects of good nutrition, so something as simple as installing a watercooler can go a long way towards improving things. Providing fresh fruit is another cheap, easy-to-implement option that can really help reduce stress. Having healthy food in easy reach means you will be less likely to opt for sugary treats, which cause mood spikes. 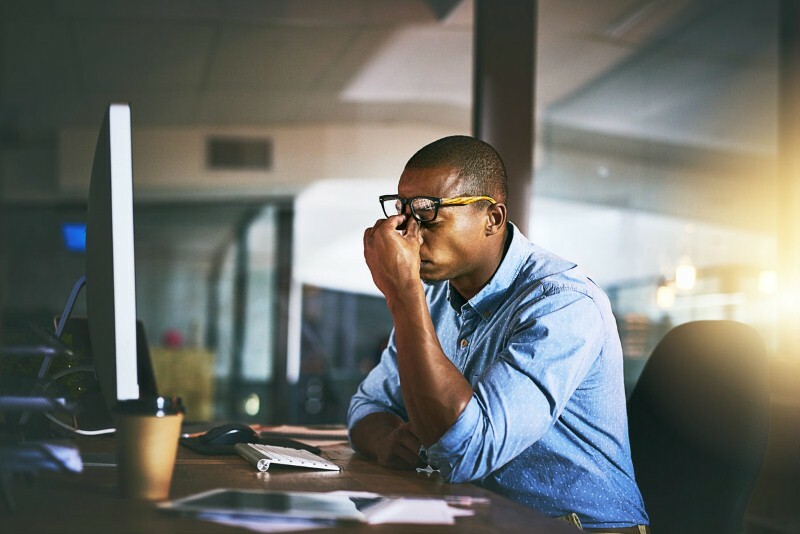 Mental health is just as important as physical health, but employers are often reluctant to allow people to take sick days because they are having issues with stress or depression. However, these problems can easily be more serious than a cold or stomach bug, and sometimes you can really benefit from time out from work. You might need to persuade your boss to allow this, but really, you aren’t asking for anything special. You can take mental health days off your sick leave as normal, so you won’t be gaining anything you wouldn’t otherwise be eligible for. And, while mental health conditions aren’t contagious to your colleagues, they certainly affect your ability to do your job. Furthermore, you don’t have to take entire days off. Being able to take the morning as sick leave, then come in for the afternoon, will make you a lot more productive than if you’d struggled through a full day of stress and worry. 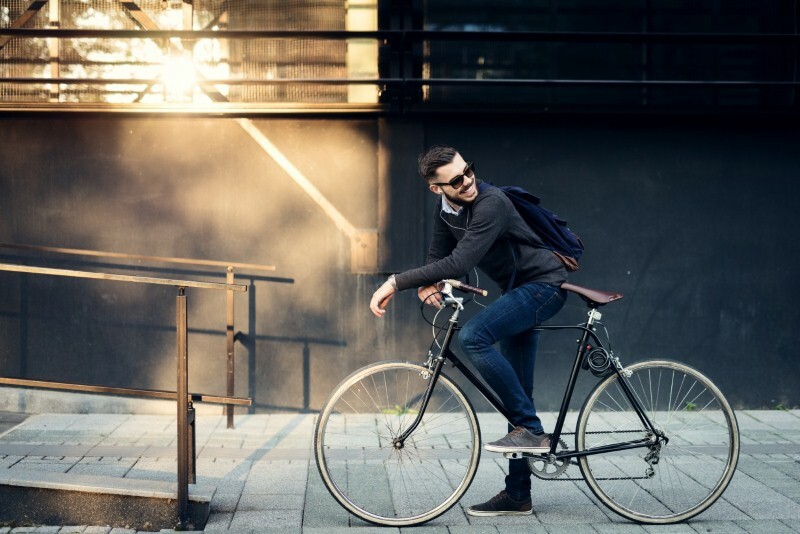 Could cycling help reduce stress?